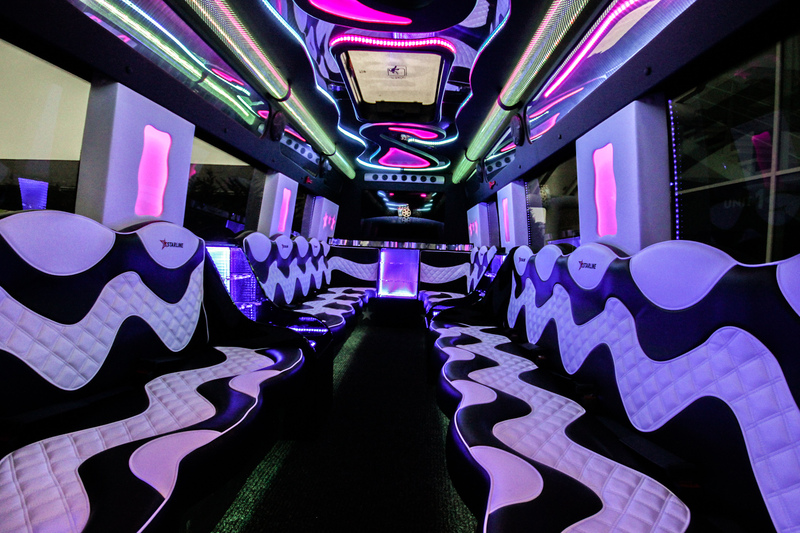 Party Bus Hire in UK. Get a quote for limo bus and party bus hire from weddingcarhire, and save money. Also view a huge range of other transport.